In Loving Memory. 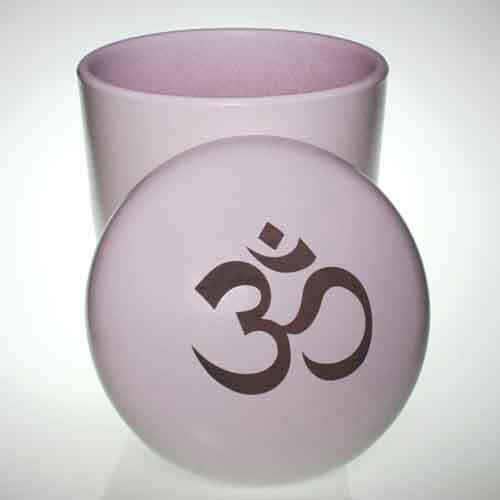 A simple and dignified 100% biodegradable water urn that will hold your loved one's ashes. Perfect for a memorable water ceremony.